Miracote MiraGard HDWB waterproofing sealer is a VOC compliant, water-based dispersion specifically formulated for excellent chemical and abrasion resistance, including exposure to oil, grease, brake fluid, salt, calcium chloride, limited caustics, dilute acids, kerosene, and alcohol. Advanced chemistry offers improved adhesion to cementitious, tile and glass substrates. MiraGard HDWB offers superior performance for water-based formulations with resistance to blushing, whitening or blistering. MiraGard HDWB is a superior, time tested stain and mar resistant sealer that resists tire marking and is easy to clean using conventional methods. MiraGard HDWB is recommended for use over concrete or masonry surfaces and over Miracote’s MiraStamp and Miracote MPC products to improve resistance to certain chemicals and to provide a tough, durable high “gloss” or low “matte” sheen sealed finish. 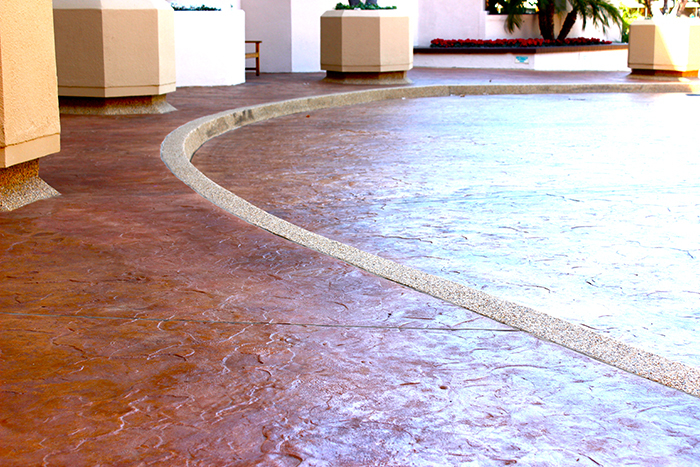 MiraGard HDWB is also used as a sealer for concrete, terrazzo, flagstone or other masonry surfaces. It is particularly durable in high traffic areas. MiraGard HDWB is also used on driveways, patios, pool decks, garage floors, loading docks, balconies, decks, etc. Long wearing, durable, excellent weathering characteristics. Good hot tire mar resistance after 7 days from initial installation. Excellent early wet and dry adhesion. Wet look appearance similar to solvent-borne sealers – select when specifying. Available in high gloss, satin or matte finishes – select when specifying. 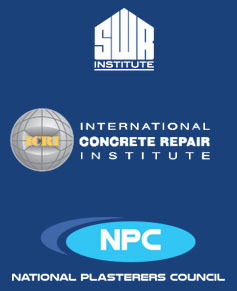 Meets SCAQMD and Federal VOC requirements.